It's not rocket science - it's simple economics - Supply and Demand. 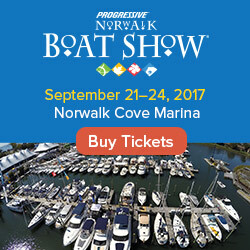 Too many new boats PLUS not enough people buying new boats EQUALS lower prices. 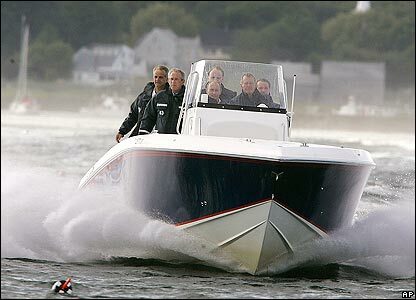 Today, Brunswick, the world's largest manufacturer of recreational boats, announced lower sales forecasts for the rest of 2007 and that they are going to cut production. Wait, you say, doesn't a cut in production mean that supply will be short - resulting in INCREASED prices? Good question, BUT, the fact that Brunswick is cutting production is likely a band aid on a bigger issue. They are reacting to the fact that their boat dealers can't sell the inventory of boats that are sitting on their lots. They are trying to put the brakes on a manufacturing conglomerate of multiple plants and warehouses to slow production, but they are probably too late - There is already too much supply and not enough demand, which will drive boat prices down over the next few months. 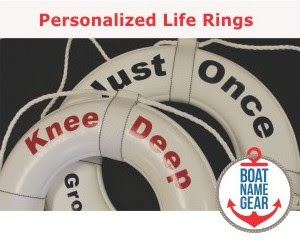 Chicago Business.com stated, "Recreational boat makers and dealers are having a hard time getting U.S. consumers to buy their pricey toys due to rising interest rates, higher fuel prices and a cooling U.S. housing market." Well, if you were thinking about buying a boat, and you already factored in the costs of fuel and interest rates, then NOW is the perfect time to buy a boat. On top of the falling prices on new boats due to over supply, you are approaching the time of year (sadly, the end of summer) when many boat owners put their used boats up for sale. There are thousands of people who decided to sell their boat a year ago but wanted to get one more season out of it. The time is right to buy a boat. Mark my words, there are deals to be made. When a boat dealer gives you his best price, ask him to go lower, or go to another dealer. This is YOUR market. Now, go buy a boat!